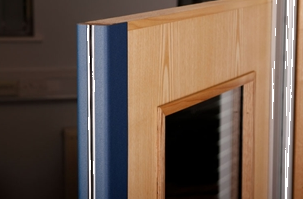 Traditionally timber doors and their ironmongery components have been supplied by separate companies, each specialising in their own field of expertise. 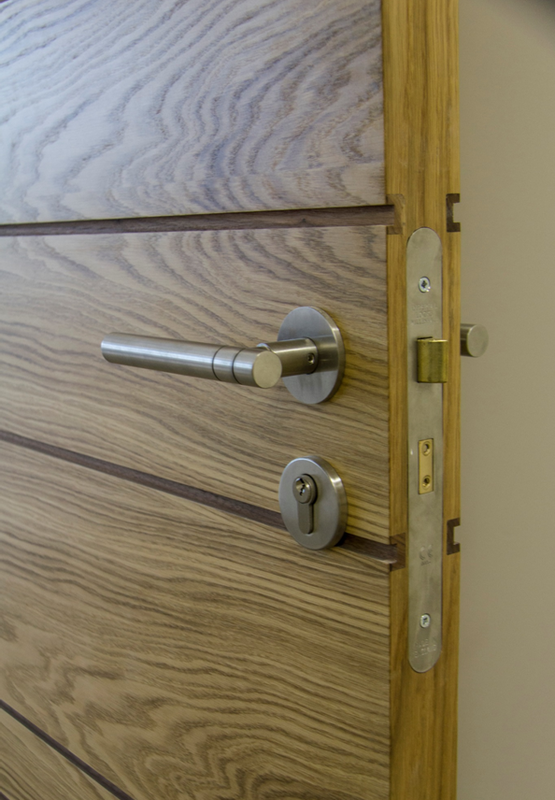 GE Door Manufacturing are offering a fully integrated product, including doorset, ironmongery and access control. Certified performance is offered along with superior efficiencies, and accuracy of factory preparation of the critical ironmongery components such as the hinges, concealed closers, flush bolts and lock cases. 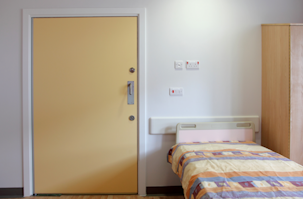 The advent of CE marking of doorsets is likely to place increased importance of a fully integrated, certified, and complete product.